Getting married in the Season of monsoon checks out all the ticks in the list of romance. While the bride gushes basking in the glory of her makeup artist, it’s the bridesmaid who faces a lot of challenges. As they say, with great power comes great responsibility. The bridesmaid has to run around for errands and has to look gorgeous always. Now we know it can be tricky to get your makeup right for a monsoon wedding. So read these makeup tips for a monsoon wedding to ensure that you look gorgeous and fresh – without your makeup running or smudging! 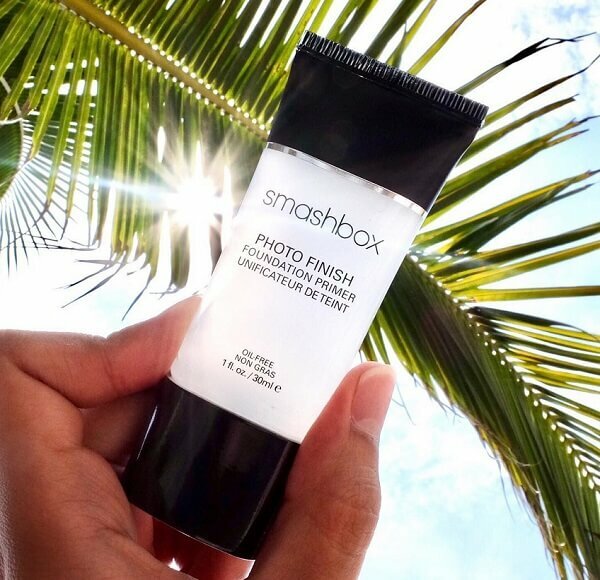 Priming the face is the key to a perfect makeup. As our skin produces a lot of oil during monsoons, oil free primers will ensure that your makeup stays in place, doesn’t run down and looks fresh. Apply a minimal amount of foundation. Big no to heavy cream based foundations just opt for water-based or powder foundations as they work best during monsoon season. It’s of utmost importance to set your base with oil absorbing powder if you don’t want to see the makeup melting off your face. 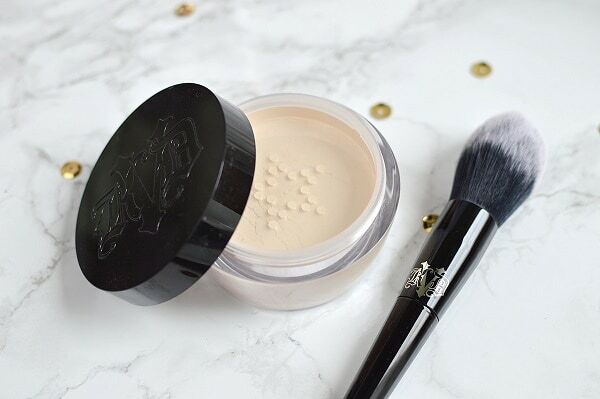 The powder will give a matt non-greasy finish and will make your makeup stay on for long. One basic rule for monsoon makeup is to keep it less. Extremely creamy or glittery eyeshadows can end up looking clumpy. 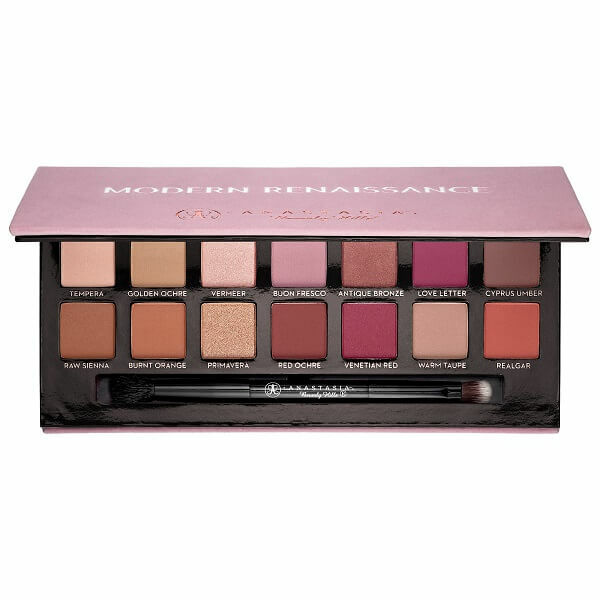 Prefer matte powdery eyeshadows. A blushing bridesmaid catches everyone’s attention. 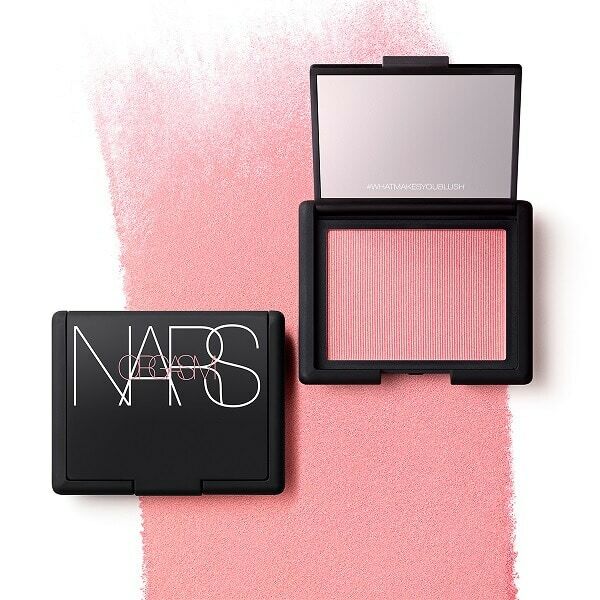 If you want your cheeks to blush without the cakey creasy look avoid using cream based blushes and choose a powder blush. It suits every skin type. In today’s makeup trends contouring and highlighting are a girl’s favourite techniques. 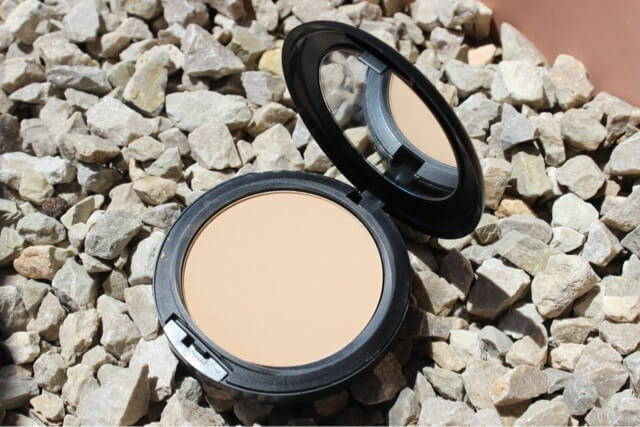 For perfect enhancement of features use only powder contouring and highlighting. The perfect eye makeup can make your look. Because it is the monsoon, it is important to use the right products so that the makeup doesn’t run down. 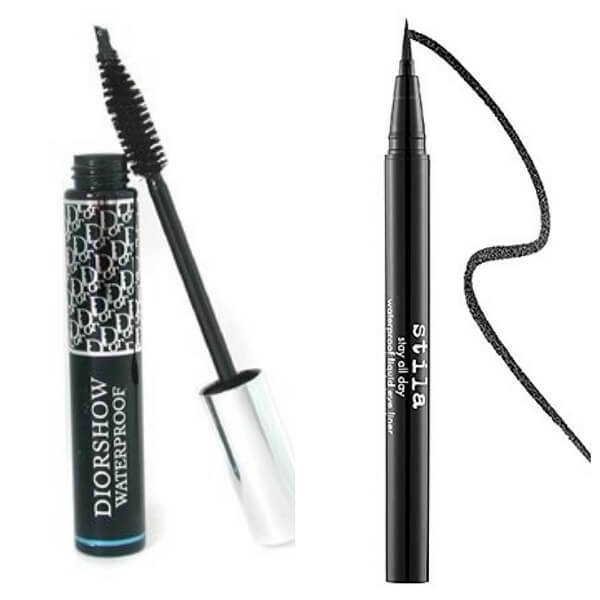 Always prefer waterproof eyeliners and mascaras and set the eyeliner with same colour powder eyeshadow as it will help to keep the makeup in place. In Monsoon season always prefer matte lip shades in medium tones. Avoid creamy glossy lipstick as it gives a sticky look. You can choose the colour as per your dress. wow..! its amazing tips awesome I’ll apply. So many great tips! Wow! Thank you so much for all the info, learned lots! Thank you so much for writing in. Glad that you liked the tips. Keep following us for more. Perfect Guide! I just loved the article and choosing the makeups for the wedding is beautiful.My skin is sensitive, Does this foundation primer will suit my skin? yes it will. Our expert here curated the list keeping in mind sensitive skin type.